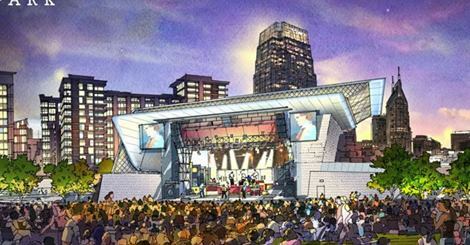 Nashville’s new Ascend Amphitheater opens July 30th! 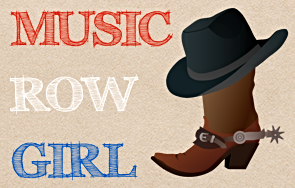 …that Nashville’s new outdoor live music venue will be opened on July 30th! 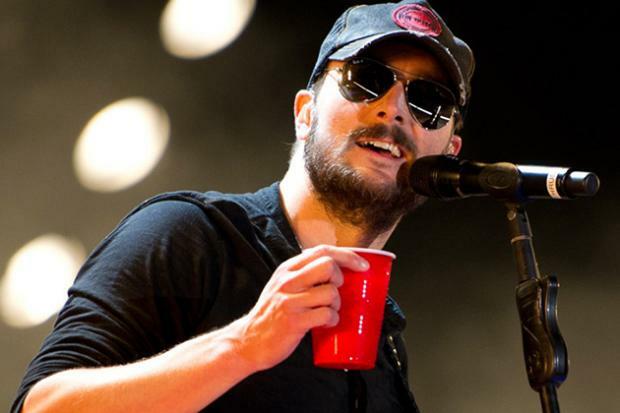 The news has just been broken that the name for Nash’s new venue is going to be Ascend Amphitheater and the first concert ever to be played there will be Eric Church on July 30th!!! That’s gonna be one wild night! Not only was Mr. Church announced as the concert kickoff man, but they also revealed an entire lineup including Earth Wind and Fire, Chicago, Steely Dan with Elvis Costello, Phish, ZZ Top with Blackberry Smoke, and two back to back nights of Widespread Panic…see the full list below!! 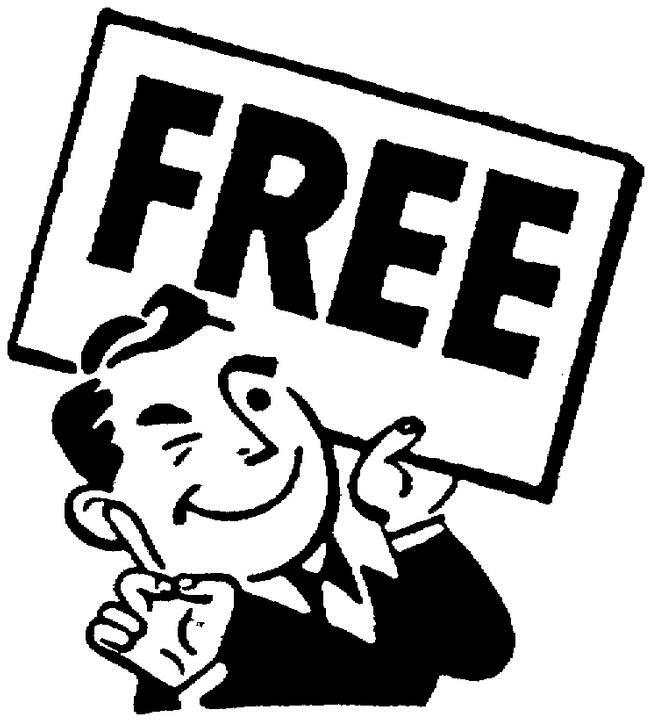 What I also want you to know about this venue is that it’s having a free…yes…FREE open house for the community on August 2nd! They’re promising tours and performances by local bands and DJs! The amphitheater is located right in downtown Nashville by the riverfront! What a prime location and a great way to attract more guests to the city during the summer/fall months! Amphitheaters in the north have seasons so as to accommodate the time that it isn’t freezing cold, snowing, and too difficult to drive on the roads! HAHA How sweet of them for doing that!! Live Nation has a 10-year contract with the city of Nashville to manage, market, operate and program the venue! 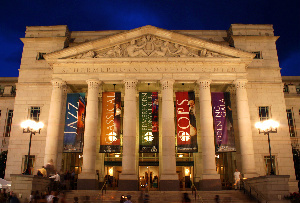 They are also partners with Starr Hill (Red Light Management’s live events division), and the Nashville Symphony. The symphony plans to utilize the amphitheater for up to six nights of outdoor concerts! I’ve never seen a show at the Symphony! The venue is going to allow for 6,800 fans a show and will have a 60-foot stage providing panoramic views of downtown and amazing views from every seat! I really like his outlook and I agree…I can’t wait to go see a show there! Lord knows, I adored City Winery when it first opened and I’ve gone to a few shows so far 🙂 I support local music, yes, yes I do! Grace Potter and the Nocturnals?! 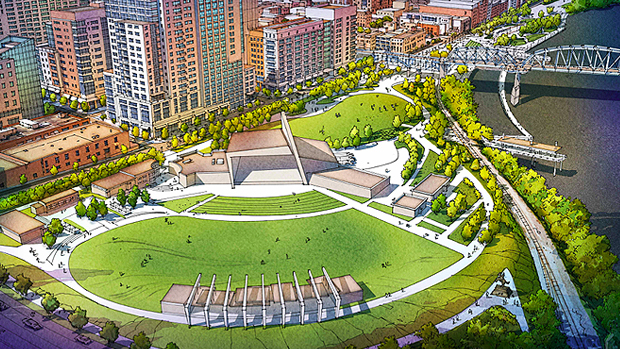 I can’t wait for Ascend Amphitheater to get here! Congrats Nashville! Kesha is making her comeback! What happened to Joss Stone?